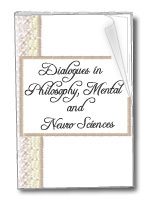 It is an association made of psychiatrists, psychologists, philosophers and experts in communication. It works in the social health field offering welfare services, in the promotion of scientifical research and vocational training. - the cultural and educational growth of each person without having age boundaries.